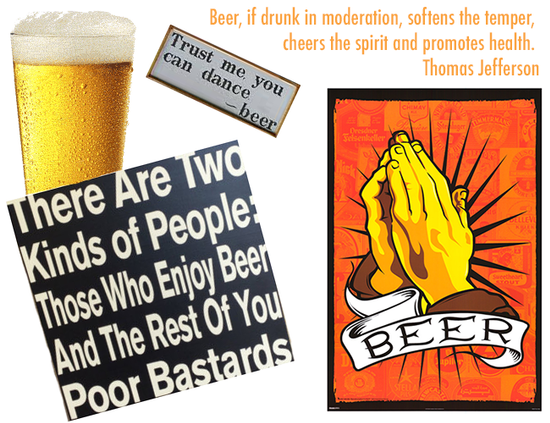 Beer is for thirst, for fun and for pleasure. 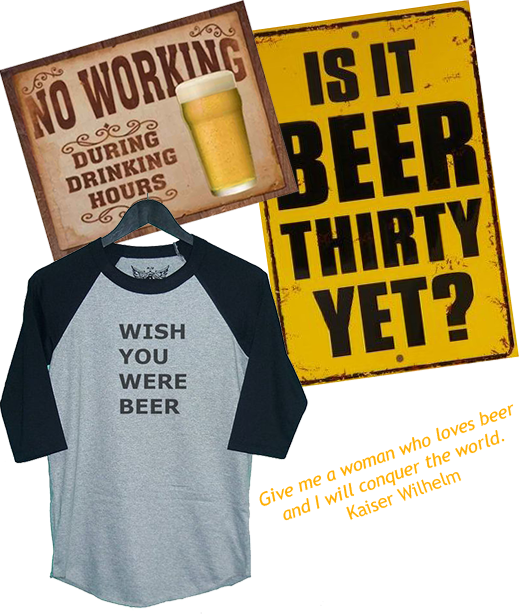 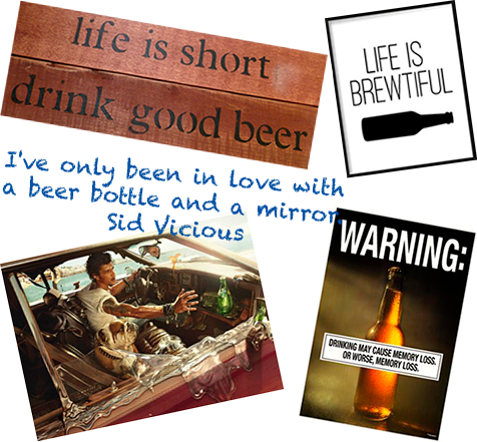 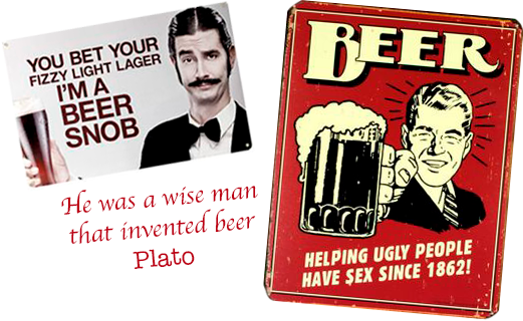 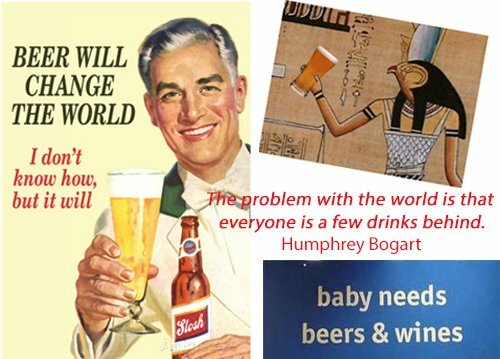 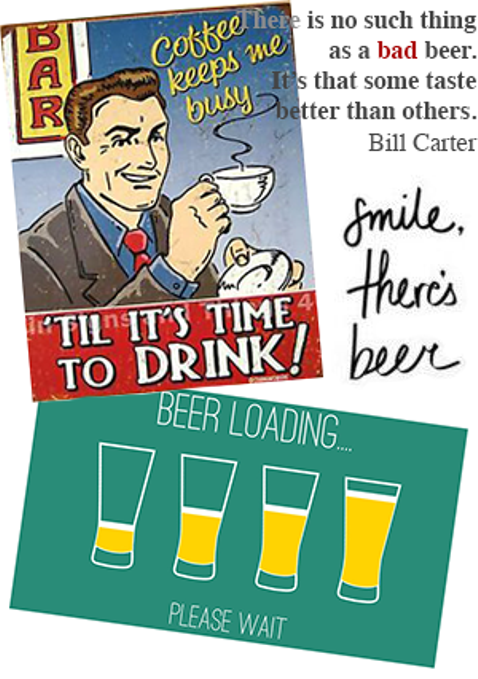 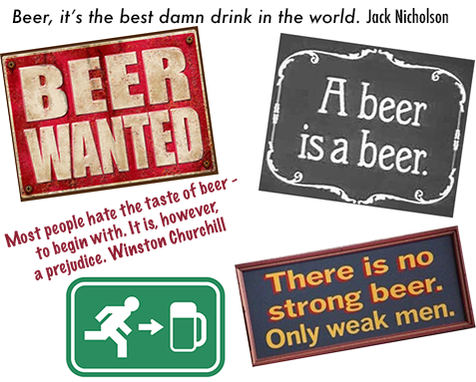 In this section we present a number of quotes and signs that have one thing in common: it is all about beer. 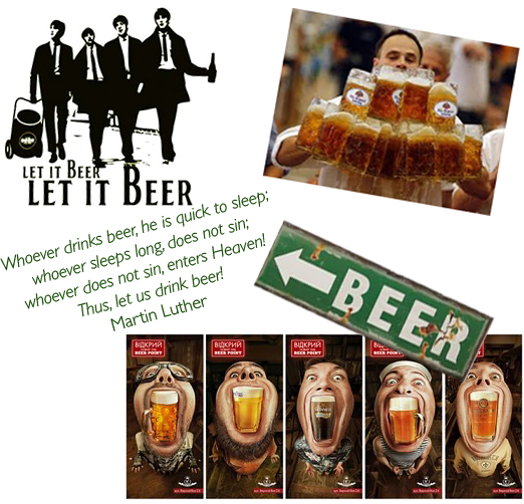 If you want something even more artistic - check out Beer in Art.